With H-D® behind you, you're cruising with confidence. 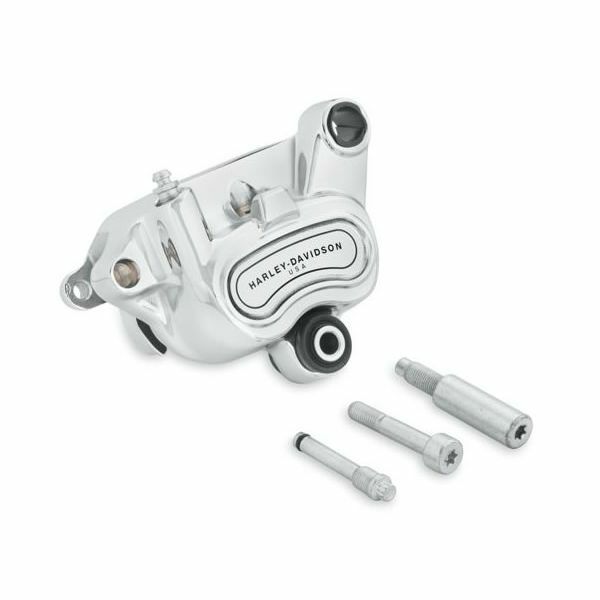 This Rear Caliper Kit offers a brilliant, long-lasting chrome finish while delivering Original Equipment performance and exact fit. 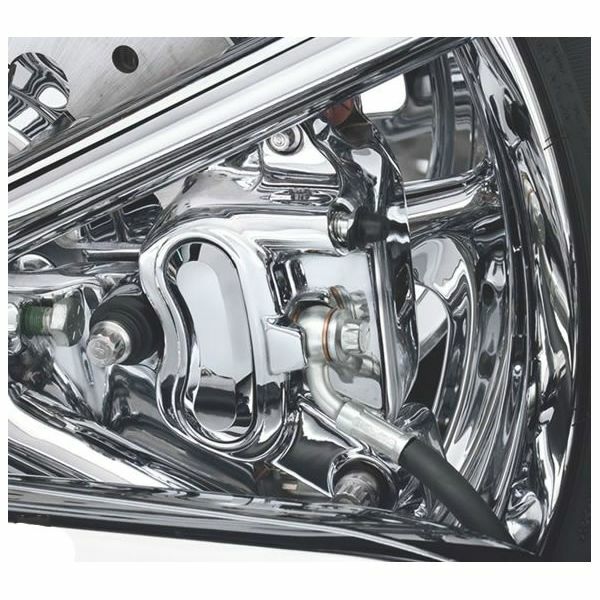 42047-08 fits '08-later Dyna® and Softail® models.